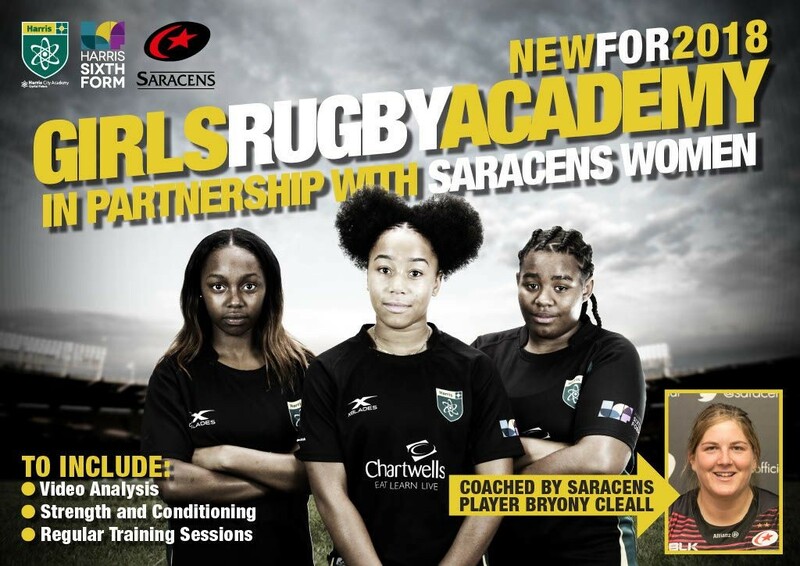 NEW for 2018 - Girls Rugby Academy in partnership with Saracens Women. The students will complete Vocational or A-levels alongside training sessions twice a week with fixtures on Wednesdays. 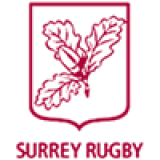 It will be linked to Saracens Women with the girls playing a couple of fixtures at Allianz Park and having their own playing and training kit. The academy will be coached by current England Player Poppy Cleall who will deliver S&C, nutrition and training sessions twice weekly. It is open for current Year 11 and Year 12s. We will be holding trials on the 29th June and will provide information on the courses at the Sixth form on offer. If girls are currently interested they would need to visit the sixth form website and apply https://www.harrissixthform.org.uk/242/application-form. Choosing Crystal Palace as choice one and the Rugby academy in the academy box. This will start the application process.